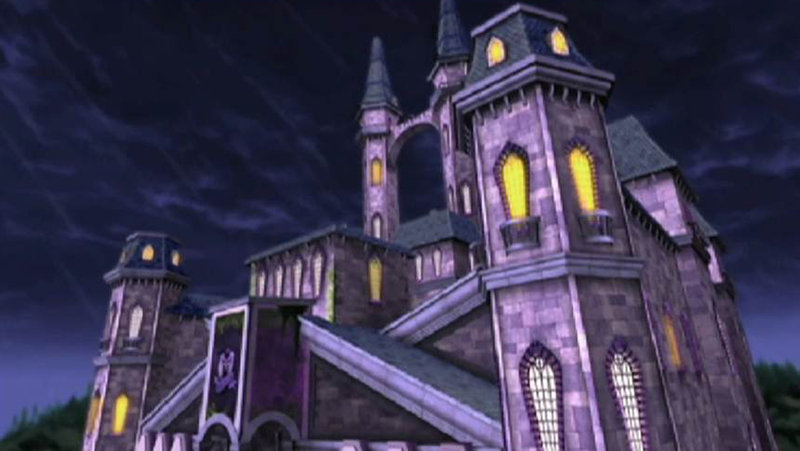 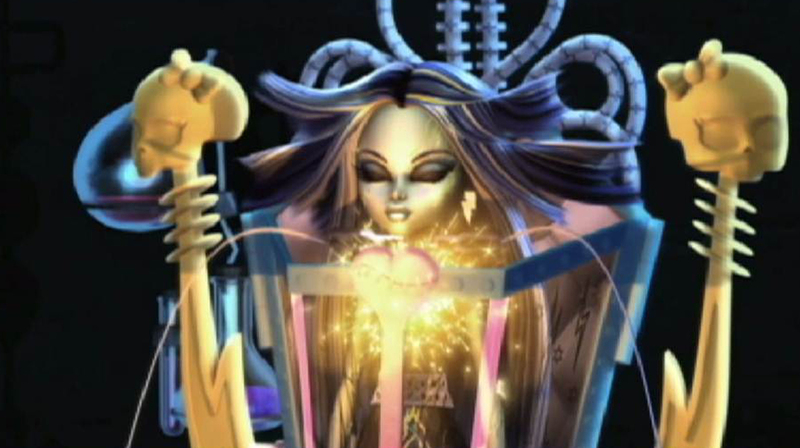 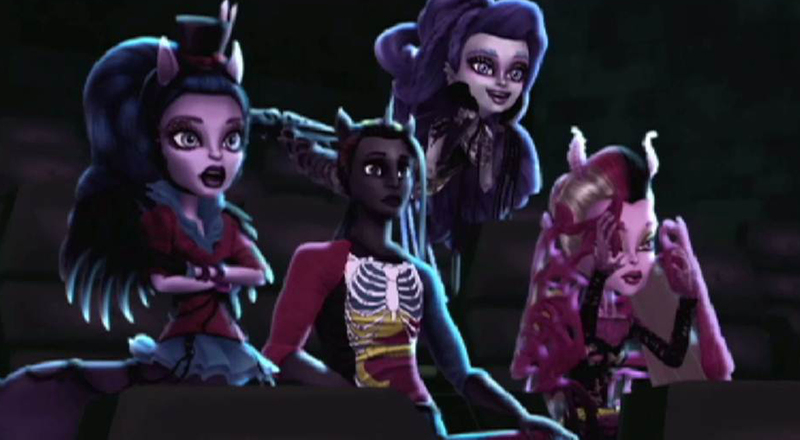 The fashionably fierce ghoulfriends travel back in time to the first day ever of Monster High! 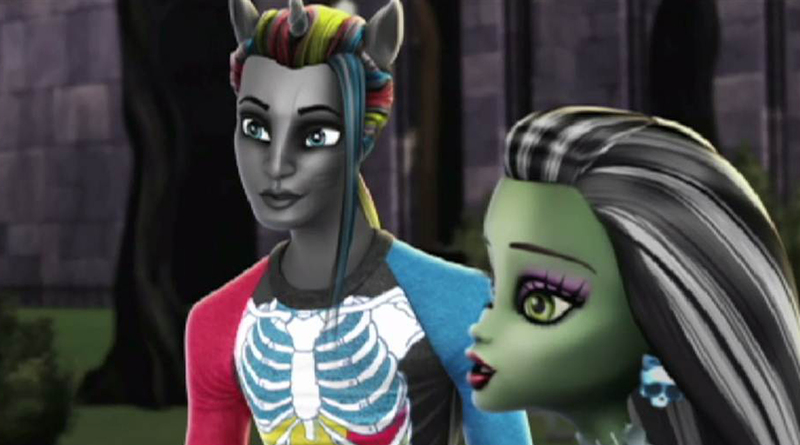 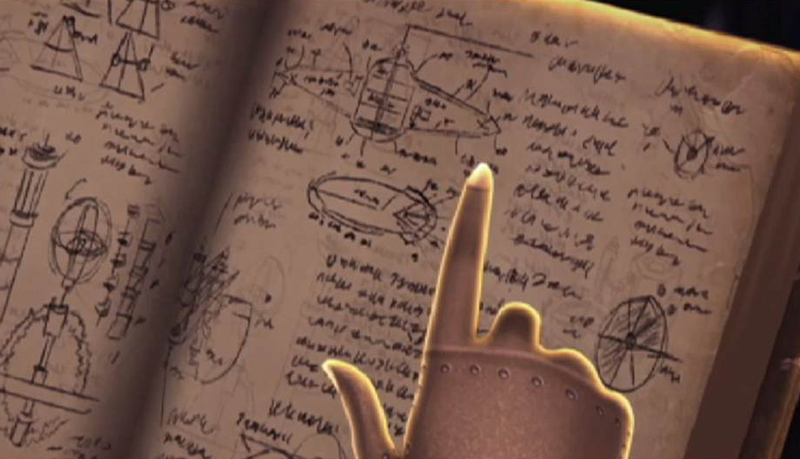 There, they meet Sparky, a skullastic teen with an obsession for creating life. 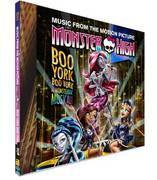 But when Sparky follows the ghouls through a killer time portal to modern-day Monster High, the event results in eight of them fusing together into four creeperiffic hybrid Monsters. 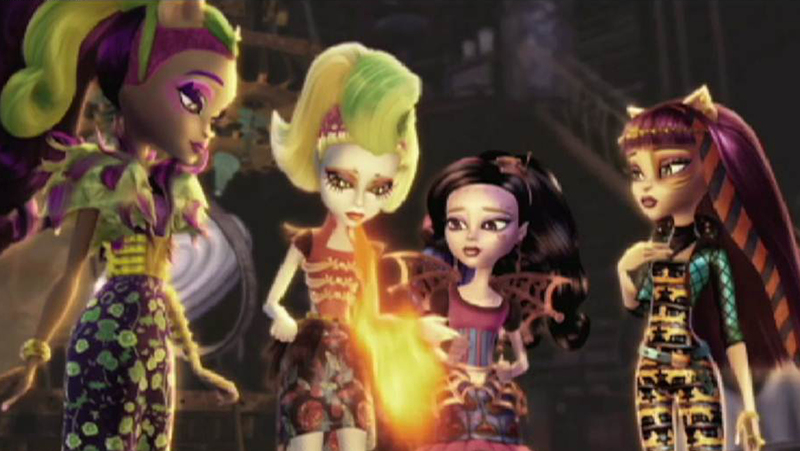 Now, they'll really have to work together to control their bodies in the big Bitecentennial Play and stop one of Sparky's experiments from destroying imperfectly perfect Monster High!